In my latest PLAN WITH ME video, I created a DIY visual planning system just by using some old picture frames I already had. I love the idea of a daily planner that I can carry with me wherever I go…but the reality is, I always forget to use it. 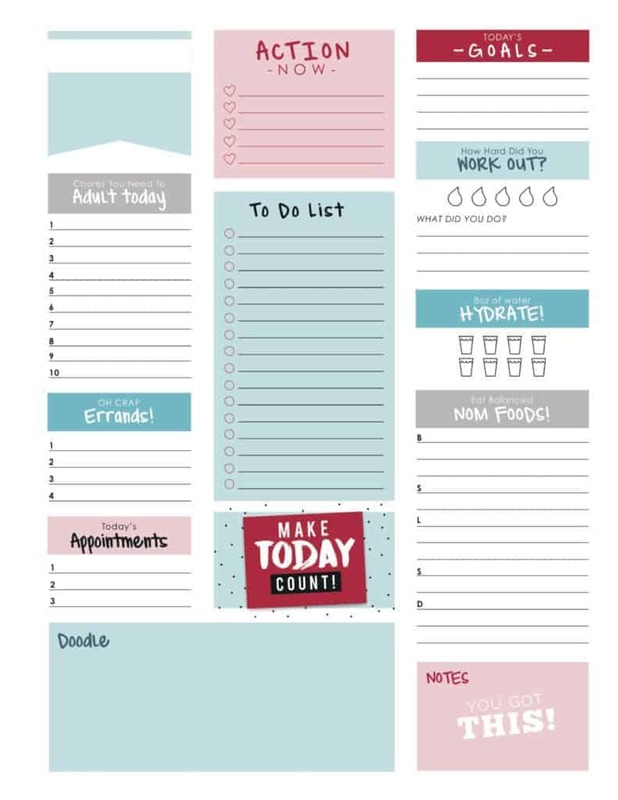 For me, my phone is my go-to for scheduling events and activities, but I wanted to plan my work week and to-do lists in a more more visual and flexible way. So far, my visual planning system is working great! Scroll down to the bottom to download the free printables I used in this video! 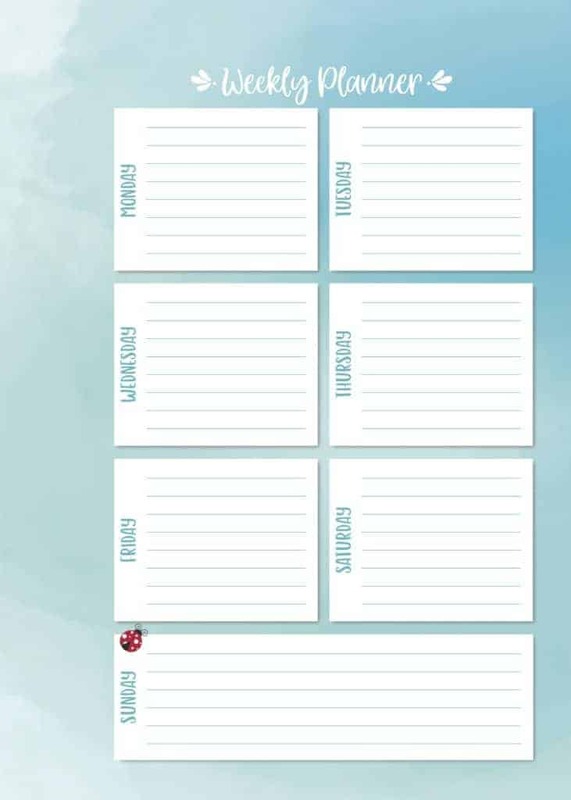 Simply click on the images below to download your free copies of these planning printables. For a copy of the FREE editable menu planner in this video, click HERE. Make this Easter Egg-stra Special with Egg Hunt Riddles ! Bed Bags…not just for really, really old people!